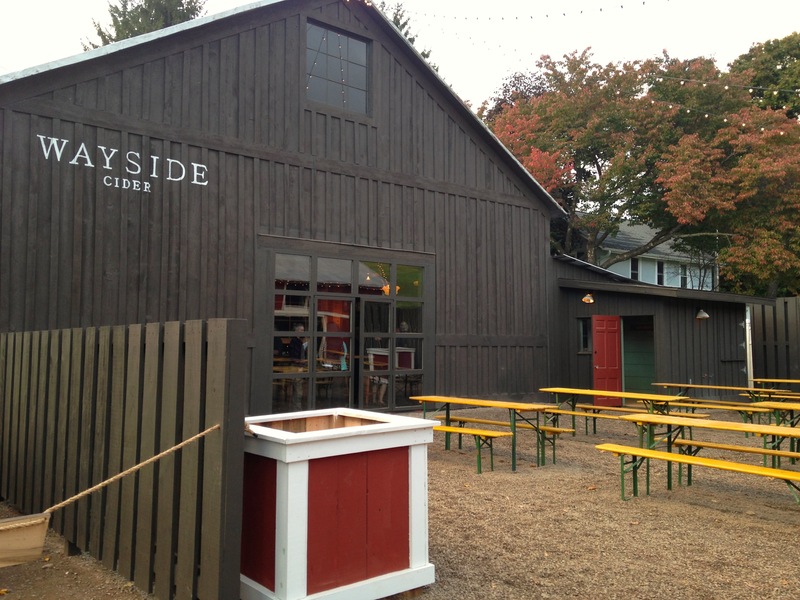 Wayside Cider is opening their new cidery and tap room opening in Andes this month. 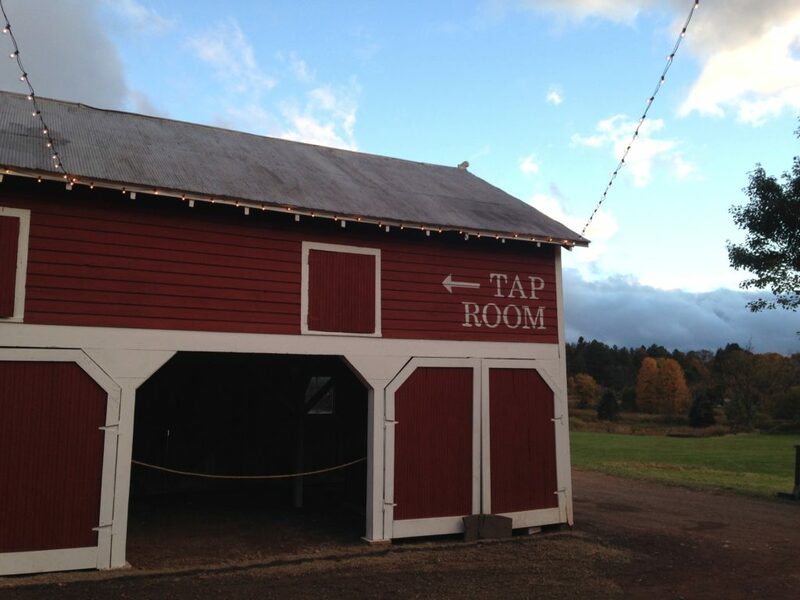 The tap room is based in a barn on Redden Lane, beautifully restored, with as much attention to detail paid to it as was to the cider, which is as light as a breeze. There is a courtyard with a firepit. 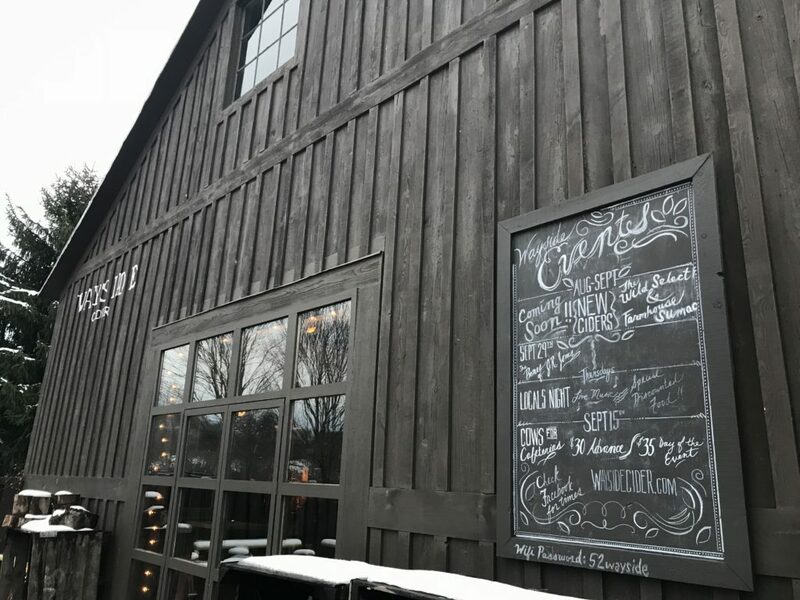 Future plans for the adjacent carriage house include a banquet hall and store. They anticipate a soft opening on October 22nd. 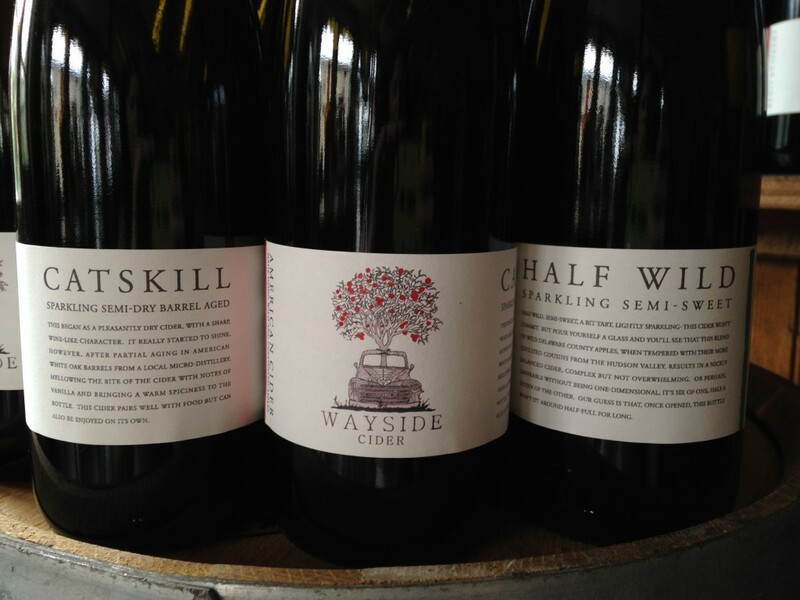 This entry was posted in Drink and tagged Catskill Mountains, Catskills, Catskills Photography, Cider, Country Living, I love NY, Mountain Life, Upstate Life, Upstate Living, Upstate New York, Upstate NY, Wayside Cider on October 16, 2016 by JNUrbanski.